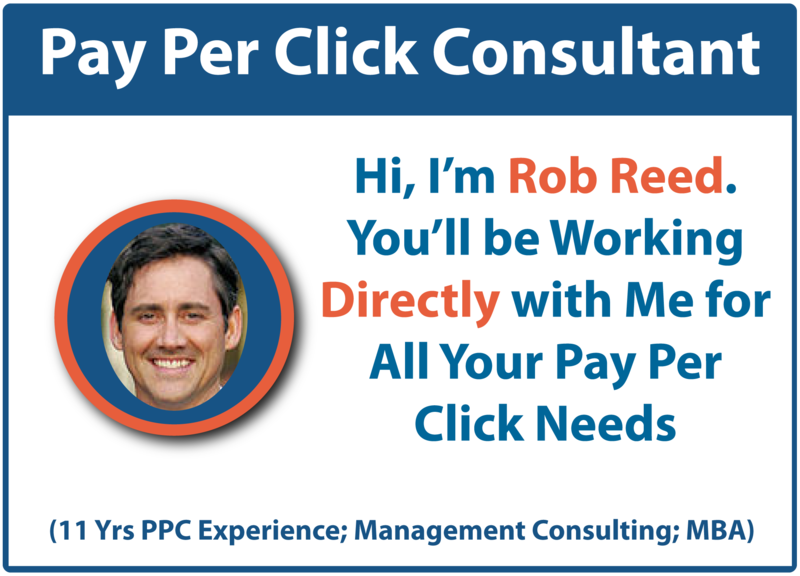 Rob Reed is a pay per click consultant. He launched Terrakon Marketing, a per click management firm, in 2004. 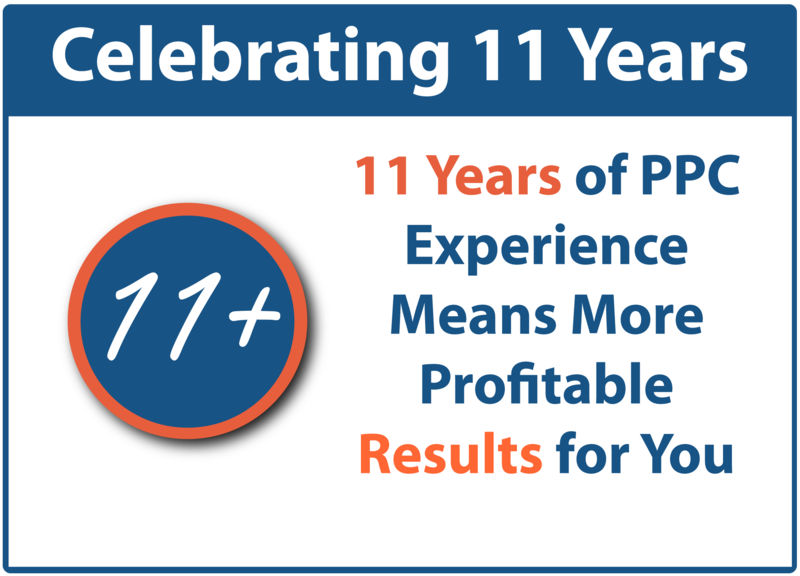 Rob specializes in pay per click consulting and ppc management for nearly all types and sizes of businesses. He offers pay per click management to businesses serving local and national markets in a variety of industries. Rob is a former management consultant with Ernst & Young, LLP (now part of Accenture), and has worked for or with a number of well‐known companies including Boeing, Anheuser‐Busch, McKesson, Hill‐Rom Company, BlueCross BlueShield, Dillard Department Stores, and more. Rob holds an MBA in Marketing from Saint Louis University and a B.S.B.A. in Marketing from the University of Missouri‐Columbia. Terrakon Marketing only works with reputable businesses and professionals using ethical online marketing strategies and is a member of the Saint Louis Area Better Business Bureau with an A+ rating. Although Rob is based in St. Louis, he has worked with clients all over the United States from St. Louis to Dallas to both the East and West Coasts. Terrakon is a United States (St. Louis, MO) based company (LLC filing as C-Corp) and all company resources are physically located in the U.S.
As a pay per click consultant, Rob has managed ad spends up to $100,000 per month and managed over $1.0 million dollars annually in pay‐per‐click advertising spend on Google AdWords, Bing Ads, Facebook Ads, and LinkedIn for the past 11+ years.